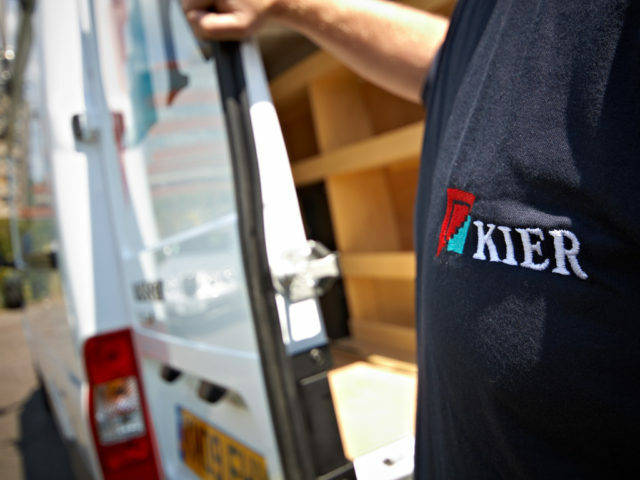 Teletrac Navman has won a contract with Kier Group to supply its Director platform, which will connect Kier’s 3,200 LCVs and HGVs. Kier is set to benefit from a range of cutting-edge tools through the Director platform, including a tracking device, which shares information such as location, speed, utilisation and time spent on site. This will enable Kier to monitor driver behaviour; braking, acceleration and cornering to ensure projects are delivered cost efficiently. The Director platform also offers automation processes, such as service scheduling. Kier is aiming to reduce its emissions by 30% by the year 2030, as part of a Group 30 by 30 strategy, which the Director platform should assist in achieving.